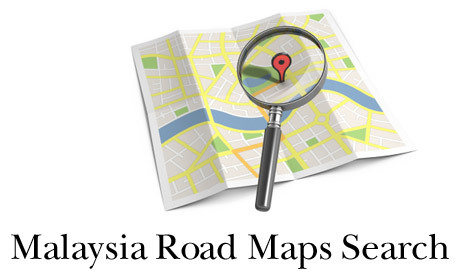 Search for Malaysia road maps and get directions. One-click to check all map parameters. Example: visit Jalan Sultan, to KLCC, Jalan Ampang, go KLIA, LCCT main entrance, Penang Road, Stewart Lane ..